SEGA Games starts with the Letter "L" / Page "1" / SEGA Genesis / Mega Drive games | SSega Play Retro Sega Genesis / Mega drive video games emulated online in your browser. Langrisser (ラングリッサー Rangurissā?) 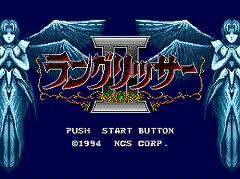 is a five-part video game series created by Masaya, the software division of Nippon Computer Systems created in the early 1990s. The development team working under Masaya is Career Soft. 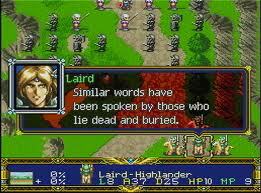 The Growlanser series is considered the spiritual successor to Langrisser. The games are set in a world where there are only two known mega-continents: El Sallia and Yeless. 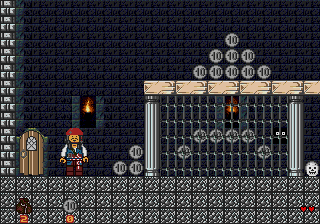 With the exception of the fourth and fifth installments, all games are set exclusively on El Sallia, although references are sometimes made to the other continents. The series maintains a fantasy Germanic setting, but draws on religious concepts like ditheism and sword worship for historical context. 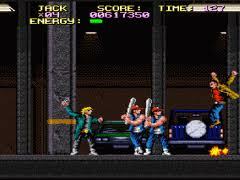 Last Action Hero is a series of action video games based on the film of the same name. 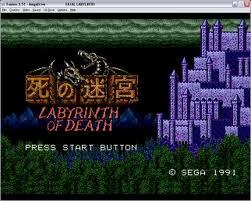 Versions were released for various systems; including the NES, Super NES, Sega Genesis, Game Boy and Sega Game Gear. 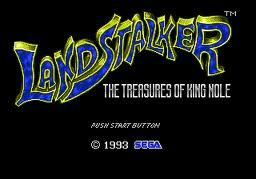 A Sega Master System version was also developed, but never released. All versions of the game faced an even poorer reception than the film, receiving mostly negative reviews due to its poor graphics, limited set of moves and repetitive gameplay. 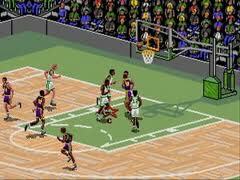 A separate version was released on the Commodore Amiga and was developed by Psygnosis. Only the MS-DOS version offers cut scenes from the actual motion picture. 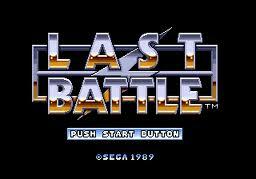 Last Battle is a side-scrolling beat 'em up released for the Sega Mega Drive in 1989 by Sega. 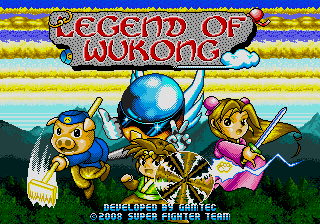 It was one of the six launch titles for the U.S. Sega Genesis release. The Japanese version, titled Shin Seikimatsu Kyūseishu Densetsu Hokuto no Ken (新世紀末救世主伝説 北斗の拳?, "New Legend of the End-of-Century Savior: Fist of the North Star"), is based on the manga series Hokuto no Ken (Fist of the North Star in English). Since the international version did not retain the Hokuto no Ken license, the graphics and characters' names were altered. It was the second Hokuto no Ken game released by Sega, following the Mark III original (released internationally as Black Belt). Versions for the Commodore 64 and Amiga based upon Last Battle were developed and released by Elite in Europe in 1991. 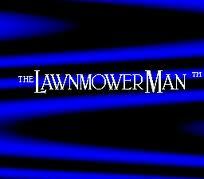 The Lawnmower Man is a video game based on the 1992 film of the same name. The game was released/published in Japan by Coconuts Japan under the title Virtual Wars (バーチャル ウォーズ Bācharu Uōzu?). Leander is a computer game for the Commodore Amiga developed by Traveller's Tales and published by Psygnosis in 1991. 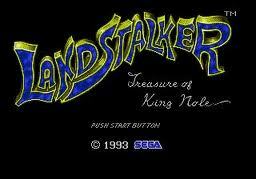 It was the first game to be developed by Traveller's Tales. Leander is likened to an earlier Psygnosis game Shadow of the Beast released in 1989. It was designed to run on the earliest Amigas with only 512KB of Chip RAM, such as the Amiga 1000 and A500, which pushed the then 6 years old OCS chipset to its limits. 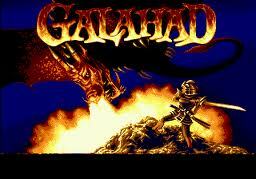 The original version was developed on the Amiga, then it was converted by Philipp Wyatt for W.J.S Design on the Atari ST. A year later it was ported to the Sega Mega Drive as The Legend of Galahad and published by Electronics Arts. A hack on the Chip And Dale engine, including music tracks from the present Angry Birds Star Wars and Chip And Dale. 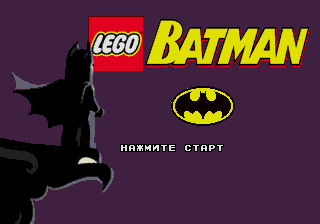 The game is made on the Lego Batman engine, the main music track is slightly changed. 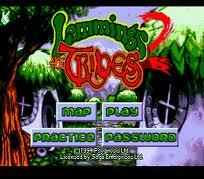 Lemmings 2: The Tribes, a computer game released in 1993, is the first real sequel to the popular puzzle game Lemmings. 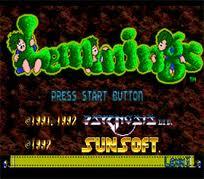 As with the original, it was developed by DMA Design and published by Psygnosis. The gameplay remains mostly the same as the original game, requiring the player to lead a certain number of lemmings to their exit by giving them the appropriate "skills". 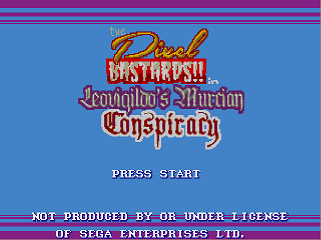 Leovigildo's Murcian Conspiracy is a homebrew game programmed by Pixel Bastards.